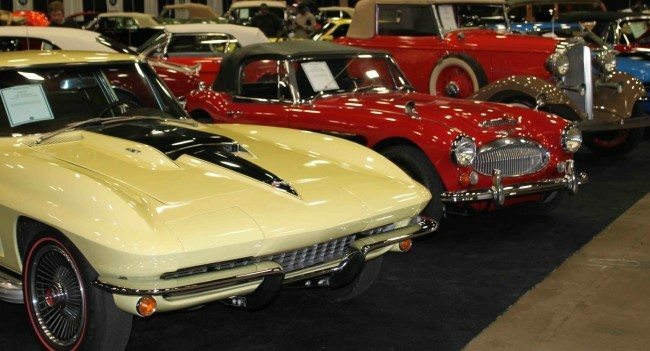 The great Northwest’s finest collector car auction, with over 600 vehicles anticipated. Enjoy the Mecum Auction experience live and in person, or on NBC Sports for 2 days. Visit www.mecum.com for full auction information.